Platelet-rich plasma (PRP) therapy uses your body’s own regenerative ability to treat cosmetic problems like wrinkles and scars, and to improve your skin’s overall health. Peter Newen, MD, at The Image Center has extensive experience producing your PRP and then administering it using methods that ensure PRP can penetrate and restore your skin. To learn whether you’re a good candidate for skin rejuvenation with PRP therapy, call the office in Huntington Beach, California, or book a consultation online. Platelet-rich plasma (PRP) contains a concentrated amount of platelets, which are cells naturally found in your blood. When you’re injured or develop a disease, platelets naturally migrate to the damaged area, where they release a barrage of vital proteins called growth factors. Growth factors trigger the healing process. They recruit stem cells to the area to help grow new tissues and stimulate the production of cells needed to rebuild tissues, including skin, blood vessels, fat, and collagen. 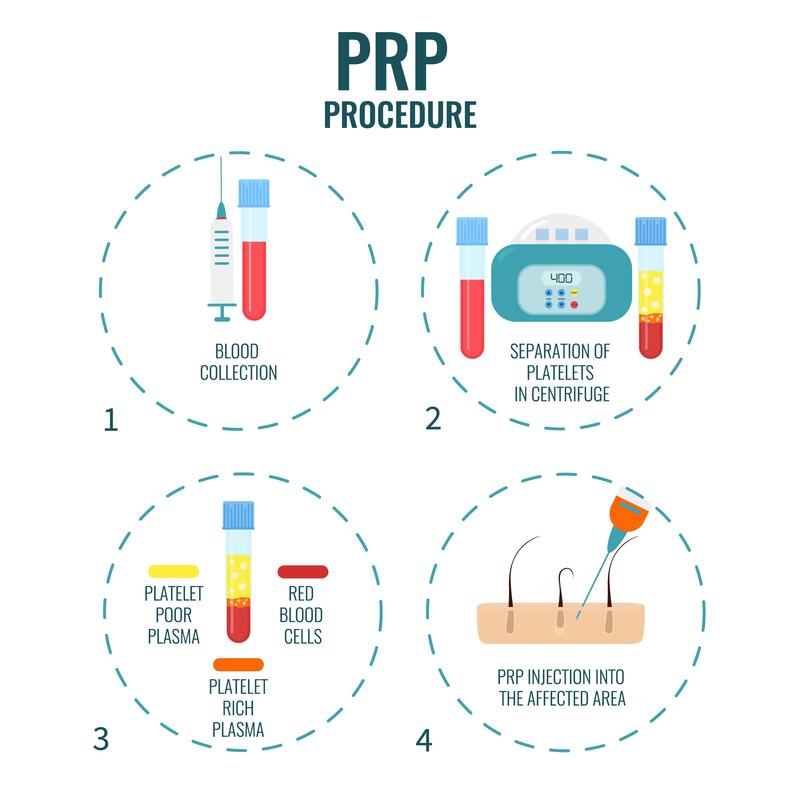 PRP therapy typically consists of an injection of PRP at the site of diseased or damaged tissues. For example, PRP is widely used to treat osteoarthritis. For those patients, PRP is injected directly into the joint so it can rejuvenate cartilage and other tissues. PRP therapy is also effectively used for cosmetic purposes, including rejuvenating skin and stimulating hair growth in patients with hair loss. Your provider at The Image Center may administer PRP in two ways: by injection or with microneedling. An injection targets a specific skin problem like wrinkles, while microneedling allows a full facial treatment to promote overall skin health. Microneedling is done using a medical device that creates small punctures in your skin. After microneedling, your provider applies PRP over the tiny wounds, which allows the platelets to get below the surface of your skin and activate healing. In some cases, PRP therapy may be combined with other treatments that enhance your results, such as a dermal fillers or fat grafting. How does my doctor administer PRP? Your provider at The Image Center may administer PRP in two ways: by injection or with microneedling. An injection targets a specific skin problem like wrinkles, while microneedling allows a full facial treatment to promote overall skin health. In some cases, PRP therapy may be combined with other treatments that enhance your results, such as dermal fillers or fat grafting. How does PRP therapy improve my skin? After a PRP injection, the platelets help improve blood flow and stimulate collagen production. As new tissues grow, your old skin is replaced with fresh skin. As a result, your skin becomes stronger, tighter, and healthier. Although platelets naturally go to work to stimulate new tissue growth, the skill and experience of the team at The Image Center go a long way toward ensuring you get optimal results. Where does my PRP come from? The PRP used in your injection is produced in the office from your own blood. After drawing a blood sample, your provider processes the blood in a centrifuge, which separates platelets and plasma from other blood components. As soon as the centrifuge finishes, the concentrated platelets are prepared for your treatment. During PRP injection, you may feel some pain at the injection site. However, this goes away quickly. Risks associated with PRP are negligible, but if you have any anxieties about pain, talk to your provider at The Image Center. To learn more about PRP therapy for improving the appearance of your skin, call The Image Center or use the online booking feature.